Mumbai is one of the most splendid cities in the country and that is simply undeniable. This incredible city has everything you are probably or possibly looking out for. 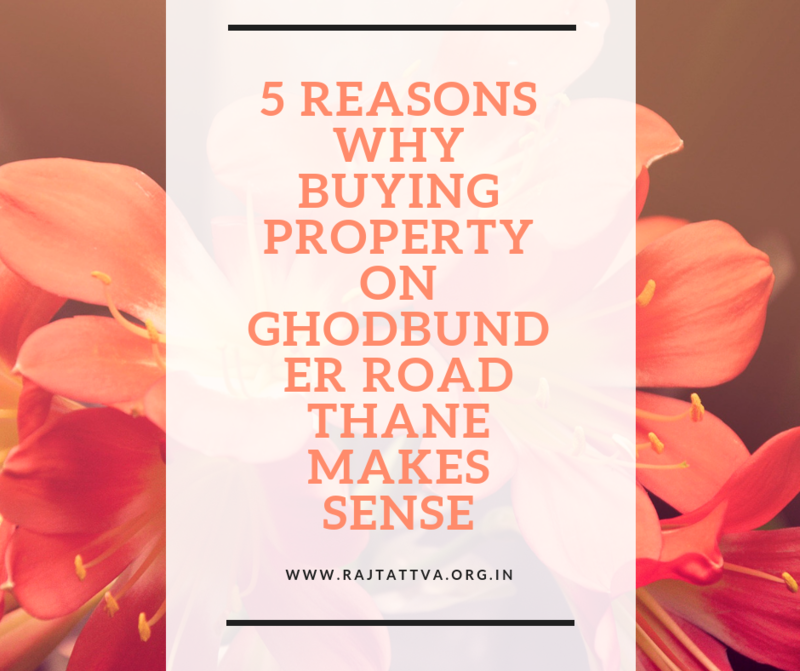 The real estate market in Mumbai has grown far and wide in each and every part of the city. From commercial projects to residential projects, you can find them all wherever you go. Raj Tattva is one of the latest residential projects of the well-known real estate company, Rajesh LifeSpaces. This is one real estate giant is totally on a roll and has several residential and commercial projects throughout Mumbai. Rajesh LifeSpaces Raj Tattva is one exclusive project that is focused only on one element, i.e. ‘YOU’. This development contains 5 well-crafted towers and offers variants of 3BHK, 4BHK and 5BHK apartments. The apartment sizes start at 1131 sq. ft. and go up to 1977 sq. ft., offering you luxury space for all your needs. 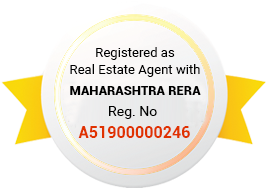 Raj Tattva Mumbai is an exquisite development with internal and external amenities that contain luxury to the core. Each apartment provides a beautiful landscape view, good ventilation and contains modern-day fittings, gorgeous doors and windows, dining and living rooms with marble flooring, kitchen and bedrooms with vitrified flooring, bathrooms with designer glazed tiles and a lot more for pure luxury. The extravagant external amenities include a clubhouse, gorgeous podium area, sports facilities and a play-zone for your kids, a wide jogging track, swimming pool, pavilions to celebrate occasions, open-air BBQ space, foot reflexology, top-notch 3-tier security, efficient car parking, fire fighting equipment, etc. This is where you can experience the wholesome goodness of luxury that you have been looking out for. Located in Thane, Raj Tattva Thane comes in close proximity to several locations like colleges, schools, hospitals, malls, supermarkets, shopping centres, cinemas, restaurants, cafes, banks, ATMs, public transport and everything you need for a high-end and convenient lifestyle. Starting at an excellent price of Rs.1.93 Cr. and moving up to Rs.3.34 Cr., the Raj Tattva Price is truly affordable and definitely worth a purchase. This development offers you a beautiful lifestyle in Mumbai that you will be proud of.There are elegant payment plans that you can choose from, while you can also go-in for easy home loans and decent interest rates.Book your property in Thane now!